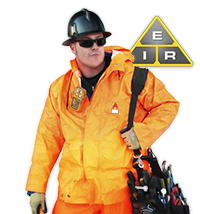 Hello and welcome to your free online resource electrician jobs and electrician information! I recommend you begin by exploring the Electrician Career section. This will give you some idea of the kind of electrician jobs and career choices there are available, and what kind of commitment you'll be making when you start out. 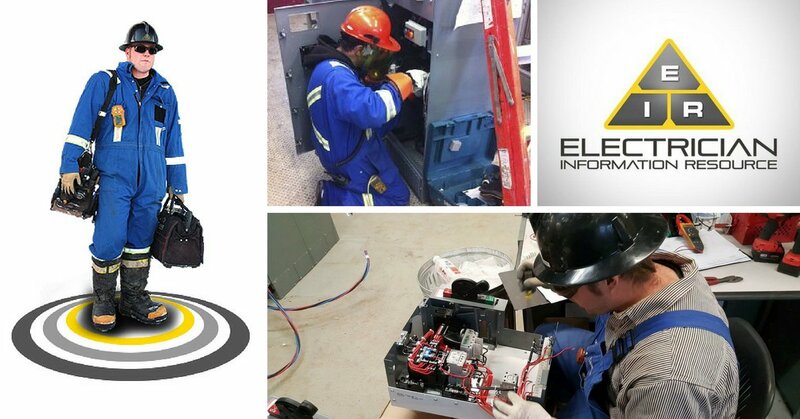 There's no escaping the need to get practical experience, but many trainee electricians begin by enrolling in Electrician School to get a head-start on all the theoretical training they'll need to succeed and obtain electrician jobs. 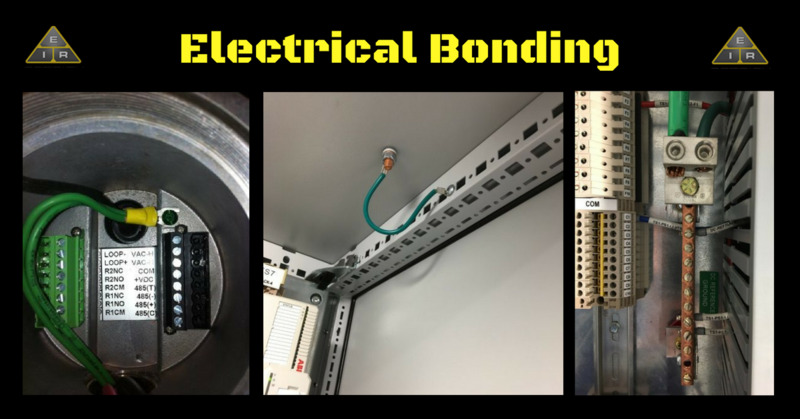 Safety is of paramount importance to all electricians. 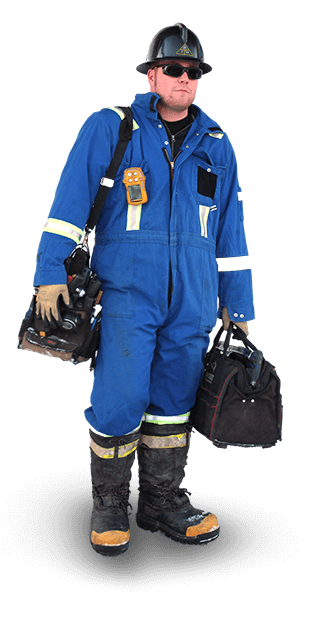 You can find out more with our Electrical Safety Tips and learn about the Safety Clothing you'll be expected to wear on the job. You're not a sparky unless you're carrying an Electrical Tool Kit, so read more about Electrician Tools. 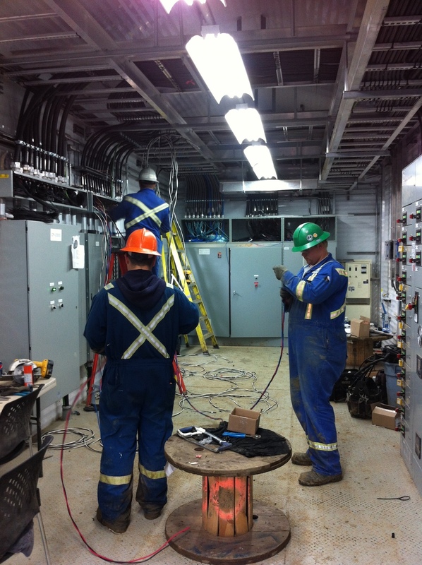 My name is Dusten Huebner, I work in the oil patch and the agriculture industry as an industrial electrician in Alberta, Canada constructing large oilfield facilities, well sites and performing plant maintenance. I wanted to share my passion for this fascinating career as well to assist people interested in an Electrician Career, to guide them to a suitable career path, and help them navigate along that path once chosen. In my time in the field, I’ve seen many unique situations and have heard many stories, tips and warnings during my training. As this site grows, so will your knowledge and understanding of this exciting career choice. All my advice comes BS-free. I tell it how it is, so if you want to know exactly what it’s like to be an industrial electrician, you’ve come to the right place. 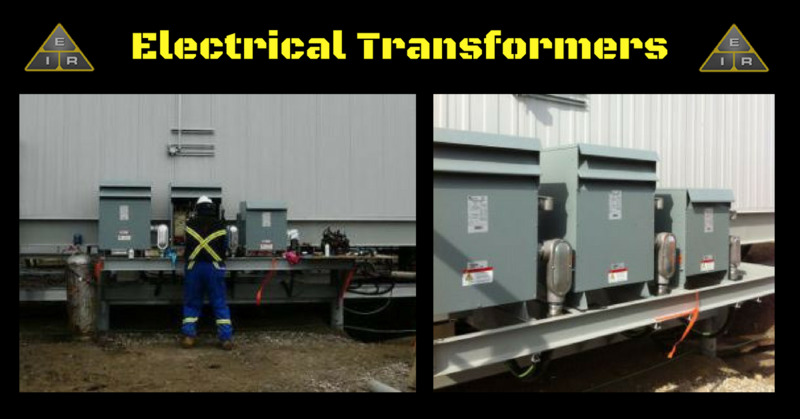 I’ll also include details of residential electrician work, so if the idea of big industry doesn’t appeal, you can still take away important tips from the site. 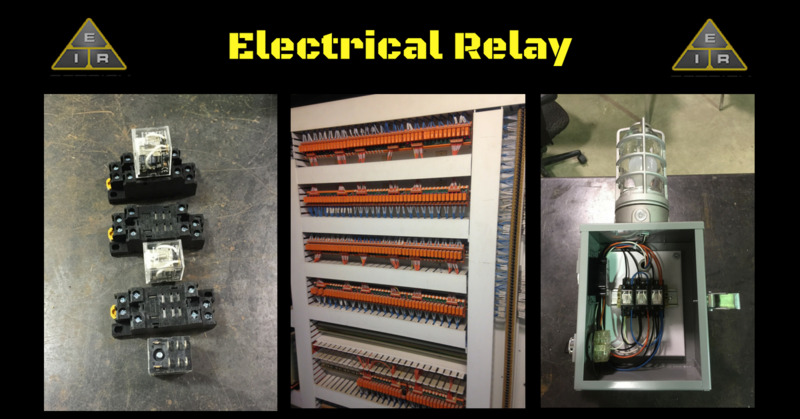 The life of an industrial "sparky" is a hard one, but very rewarding. Welcome to your future.